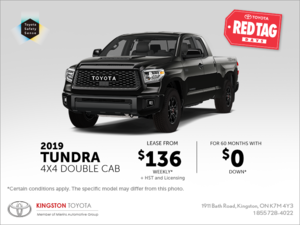 From the sales representative to the sales manager and financial associates my experience with Kingston Toyota was nothing short of professional and their sense of pride in their product was clearly apparent. 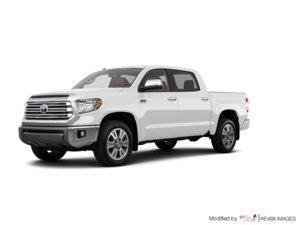 The sales representative (Mo) was very knowledge both in terms of Toyota's products and market comparables. And the after sales care I received from the manager (Tony) was greatly appreciated and helpful. 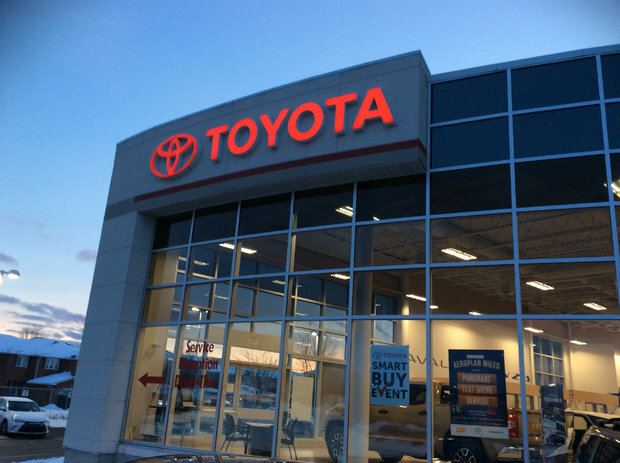 My experiences with Kingston Toyota was a five star experience without a doubt. Thank you to the entire dealership.